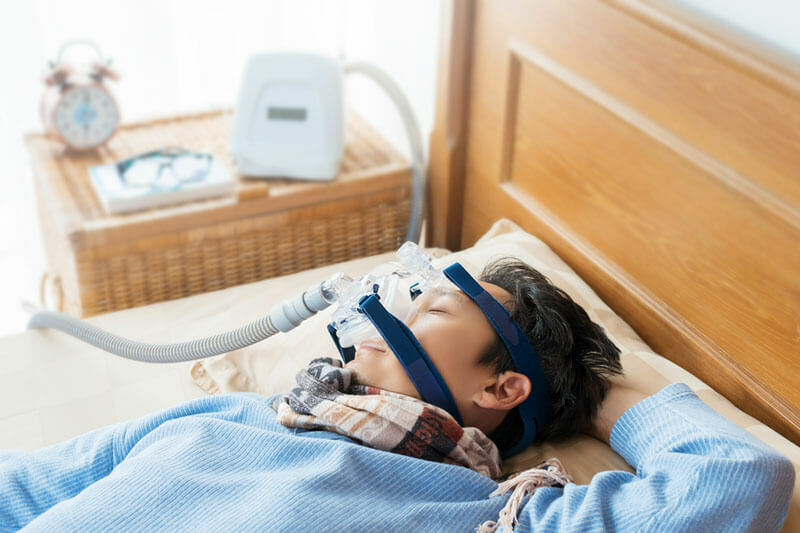 Short of undergoing tracheostomy or having a pacemaker-like device surgically inserted into your neck, CPAP therapy is the best solution for treating and managing obstructive sleep apnea, a condition that causes pauses in breathing while you are asleep. Modern CPAP machines work in a relatively simple way. They take the room air (not oxygen) through a filter and pressurize it according to your prescription. 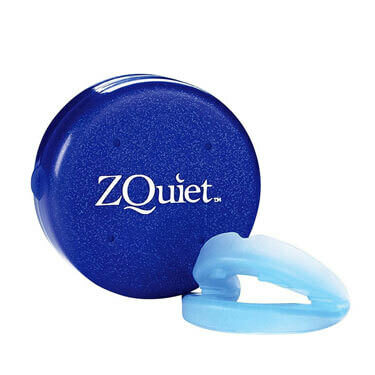 The pressure is generated by a small, quiet motor that will not interfere with your sleep. The best CPAP machines are set to deliver a range of pressure from 4 CWP (centimeters of water pressure) to 25 CWP. The air is often passed through a heated humidifier and delivered to a CPAP mask through elastic tubes. 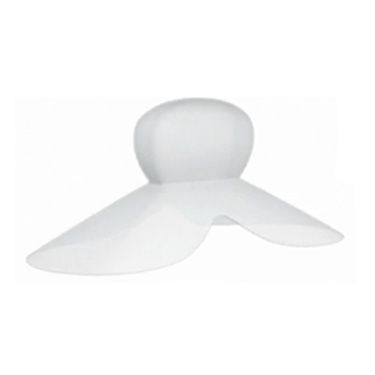 The continuous flow of pressurized air forms a cushion along the upper airway. 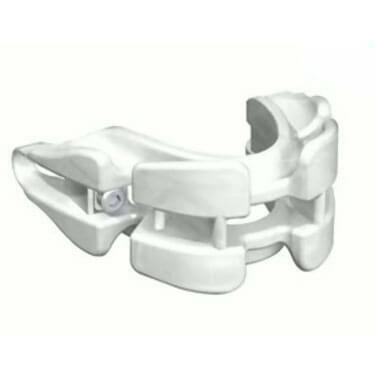 Some experts describe it as a “pneumatic splint” that keeps the patient’s throat from collapsing. This prevents the uvula, tongue, and soft palate from drifting into the airway. It also reduces the vibrations that cause snoring and can relieve swelling in the nose and clear our any mucus from the nasal airway. CPAP machines normalize your breathing throughout the night, which improves the quality of your sleep and provides you with a steady oxygen level. Most importantly, these machines minimize or completely eliminate the symptoms of sleep apnea. When it was first introduced to the world in 1981, CPAP therapy was met with a lot of skepticism. Doctors could not deny the benefits of pressurized air in treating sleep apnea, but they deemed the therapy artificial and unnatural, claiming it was bound to have numerous side effects. Aerophagia (air swallowing), which occurs when the air pressure is too low. Minor problems with inner ears and nasal sinuses, which happen when air pressure is transduced across facial tissues. 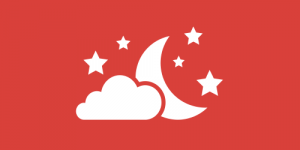 Irritation or red pressure marks from a CPAP mask, which may happen if you have sensitive skin. Growth of the mid-face section in children, which can be caused by overly tight and restrictive masks. Choosing the right CPAP mask for one’s specific needs and facial features offsets this problem. CPAP machines are perfectly safe and effective devices you should use in your battle against sleep apnea. Any problems that may arise from their use can easily be prevented by purchasing CPAP gear from renowned manufacturers and following all instructions regarding the use and maintenance of your equipment.